Tech giant announces two new disties for access to new markets. Huawei has increased its focus on the Australian channel with the appointment of two new distributors; CertaOne and Madison Technologies. 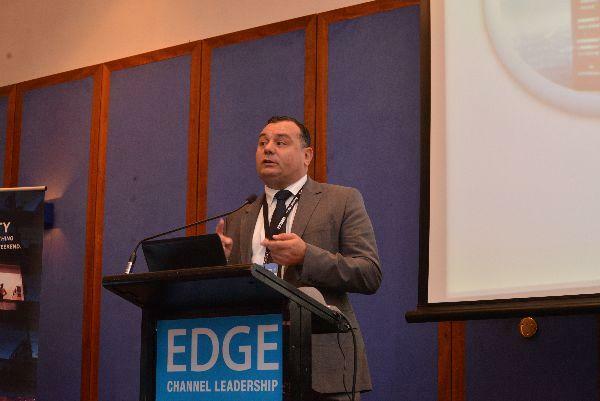 Huawei director of channel sales Australia, Leo Lynch, told ARN the two new distie appointments were not a threat to the vendor’s existing relationships with Synnex and iCITA, but instead a route to new markets in areas Huawei has not yet entered. “We have some specialist areas that we need some penetration into that require specialist partners and distributors to support it,” he said. “The first one is energy, power and UPS [Uninterrupted Power Supply]. It is a big area for Huawei and the market itself is very large. To service this market, CertaOne, has been appointed as a distributor, based on its standing as an IT and infrastructure solutions provider that offers Cloud services. In Australia specifically, the company is relatively new to the market but was recently named a new MSP partner by CenturyLink. To service one of Huawei’s lesser known product portfolios, the gigabit passive optical network (GPON) space, the company has also appointed Madison Technologies as a local distributor. Labelled as a type of optical fibre used in new building projects, the technology allows for the installation of all cabling in one pipe to reduce cost. Lynch described the technology as "critical for the Internet of Things" going forward but also said it was not typical of the company’s channel. Madison Technologies has been in business for more than 25 years and targets the commercial developer market, influencing architects and developers. Both companies will have access to the full suite of Huawei products but Lynch is confident this will not affect existing business for channel partners. “They have a different partner base and a different customer base that those partners reach as well as the expertise to support that,” he said. Both new distributors will be alongside Synnex and iCITA at Huawei’s first Australian partner roadshow in Melbourne on May 10 and Sydney on May 12.